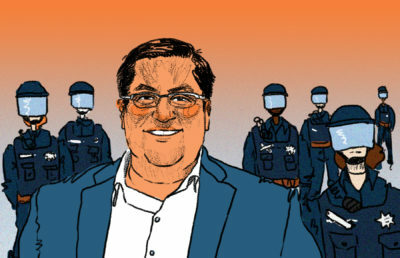 The measure requires that the city cooperate with the Berkeley community, especially with those most affected by racial profiling, to develop reforms for the Berkeley Police Department. It also requires the city to develop police training programs that examine police body camera footage. The city will also have to track yield rates, which show how often contraband is discovered during a police stop in which a search is performed, in order to better analyze data when examining reasons for disparate racial treatment. 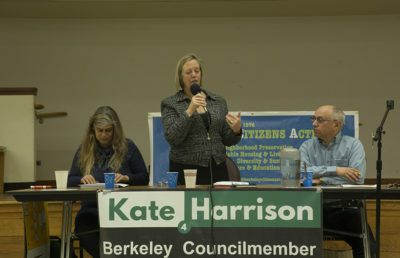 Hahn said at the meeting that racial disparities are not unique to the police. She added that she hopes the council pursues this work in other departments just as vigorously. 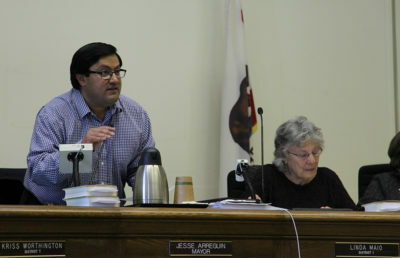 Mayor Jesse Arreguín said at the meeting that the measure is “critical” to ensure fair policing in Berkeley. Several community members at the meeting alleged that they have experienced racial profiling from police. South Berkeley resident Richie Smith alleged that she has been racially profiled twice by police. She added that she hopes the problem will be fixed so that she can spend time with her male family members who avoid visiting Berkeley for fear of being profiled. “I have grandsons (and) sons that don’t spend time here because they know that they’re going to be stopped due to their race,” Smith said at the meeting. Winston Burton, recently elected vice president to the Berkeley chapter of the NAACP, said he worries that his sons will be racially profiled and “brutalized” by the police as he allegedly was in his 20s. At the meeting, City Council also passed a motion that will require the council to approve transfers of equipment from the Department of Defense to BPD. The council also passed a measure that requires the city manager and the Police Review Commission to review legislation and consider all options to strengthen the authority of PRC, including ballot measures and charter amendments. Some community members expressed support for reforming PRC. PRC chair George Lippman explained that the commission only passes a small number of cases that have little impact. He said a charter amendment is necessary in order to enact successful reform in PRC. 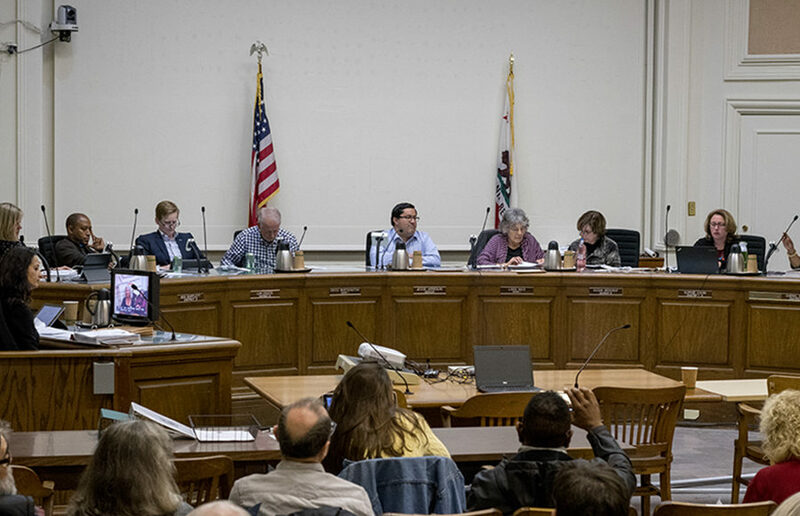 “My fear is that the PRC does not have the real power or ability to establish anything but pro forma oversight,” said Berkeley resident Steve Martinot.